Do you live in Graham? 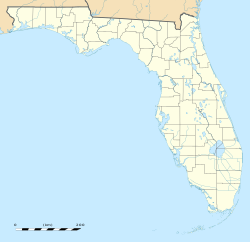 Graham is an unincorporated community in Bradford County, Florida, United States. Graham is 8.7 miles (14.0 km) southwest of Starke. Graham has a post office with ZIP code32042, which opened on December 4, 1901.